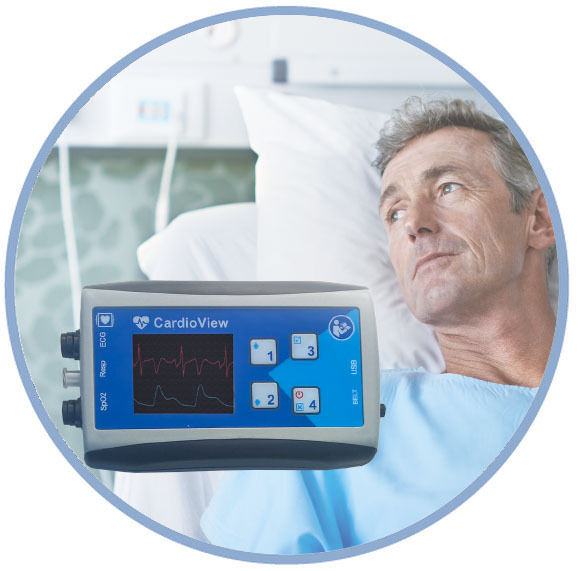 At CardioView, we understand how difficult it can be to integrate new diagnostic instrumentation and patient monitoring systems into your current enterprise. Every time a new technology is introduced, there’s the possibility of staff resistance, a lengthy learning curve, and glitches getting it to work with your existing technology. All these issues would be a problem for any business, but lifesaving medical professionals can’t afford to have an off day while they learn a new system. That’s why our IT solutions are designed in collaboration with you and seamlessly integrate with other vendors’ equipment, with minimal intervention from your team. Implementation is simple, pricing is transparent, and the solutions are both forward- and backward-compatible, ensuring they will work with new hardware and software in the future. Our systems are intuitive to use from day one, eliminating wasted time and inefficiency. And staff will not only be able to use them; they’ll be able to see how much they streamline the working day. Once in place, we offer demonstrable value across the continuum of care, from patient and caregiver to administration and IT teams.